In this mashup of the Chelm fool and the Adirondack liar, what can you expect? Bloomie is the ambitious proprietor of The Broiled Beet (serving the finest in Adirondack-Ashkenazick fusion cuisine) and the loveliest, kindest, and sincerest sheyneh maidel in all of Chelm’s Pond. Adirondack Mendel is the renowned adventurer, outdoorsman, and Adirondack guide who always tells the truth even if he has to lie to do it. 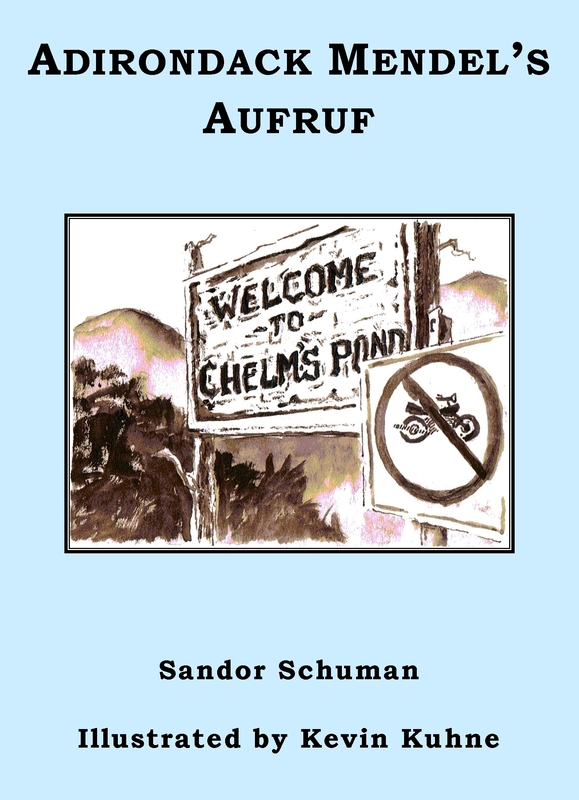 When they are brought together by Aufruf, the Yiddish-speaking dog, they fall in love. Guided by the learned, honored, and beloved Rabbi Chayim Shmayim, the oldest and wisest khokhem in Chelm’s Pond, the results raise serious questions about the nature of God and the meaning of prayer, but in an extraordinary way that could happen only in Chelm’s Pond. 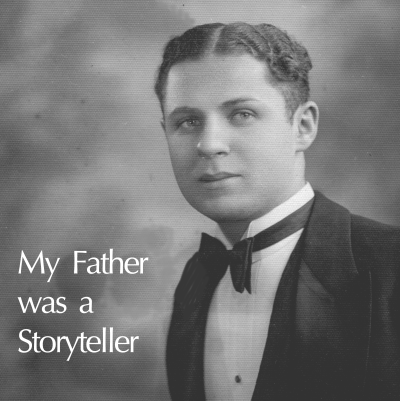 My father, Sam Schuman, was a songwriter, musician, poet, and storyteller who made his living as an electrician. I retell and expand on his stories, a personal and historical saga that stretches from the help wanted ads of the Philadelphia Inquirer to the front page of the New York Times, from the pleasant beaches of Atlantic City to the hectic skyscrapers of Manhattan, and from his longed-for saxophone-turned-trumpet to my sister’s studio-upright piano. Available on CD. 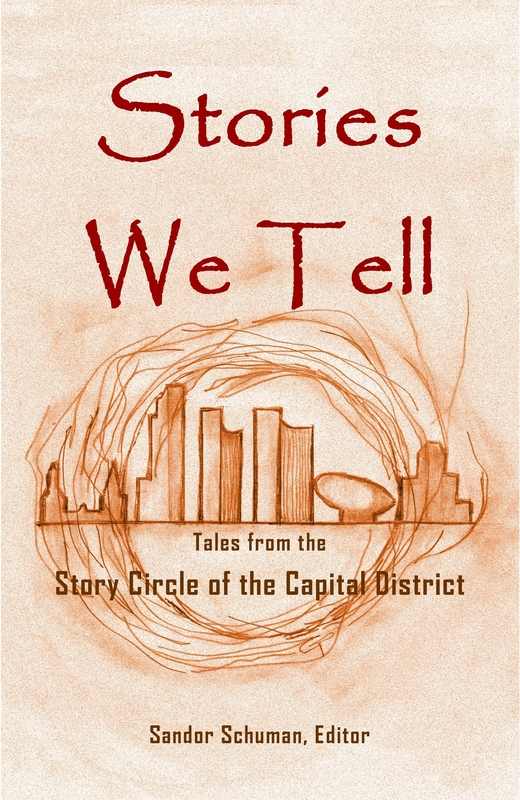 A written version of my story, “It's Hard to Tell a Hug,” appears in this anthology.